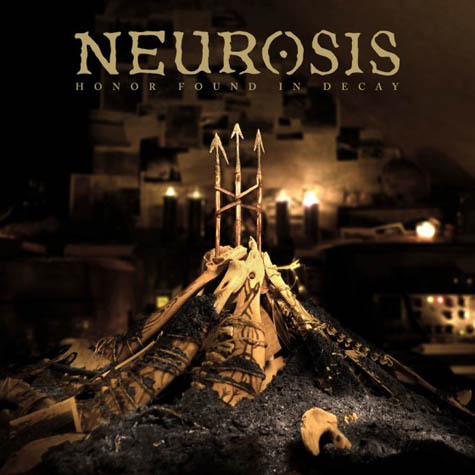 Letters From A Tapehead: Neurosis: "We All Rage In Gold"
Neurosis: "We All Rage In Gold"
"We All Rage In Gold" is another new track from Honor Found In Decay, the new Neurosis album that will be out later this month. It's also the album's intro. The track is available exclusively at Noisey.com. Stream “We All Rage In Gold” via Noisey AT THIS LOCATION.